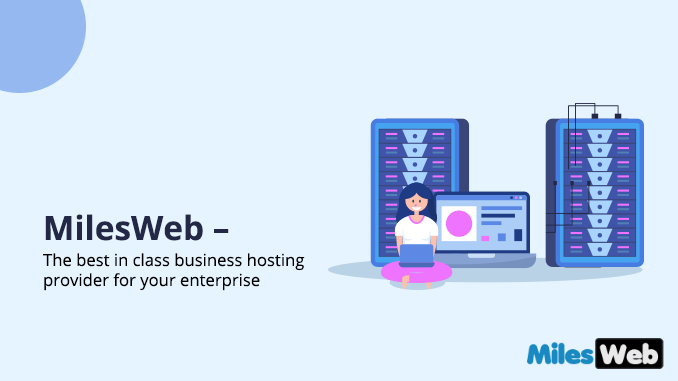 MilesWeb – The Best In Class Business Hosting Provider For Your Enterprise. When you are talking about online business, having website hosting is like renting a location to conduct business. You would need to have a store in which people can buy things and find you. To this end, the building where you run your store is going to have to be suitable, and have the space for you to conduct business in. In the same way, you can make comparisons for your online business when you are talking about online hosting. It doesn’t matter what business or field that you are in, you need to plan very carefully where you are going to have your website hosting. This is going to be the go-to location for your customers and your online business. Therefore, your website should be easy to find, inviting, and comfortable. Business web hosting plan plays a vital role to launch any new business or want to explore your existing business to the whole new level. And for the same reason your target audience is so important. Design and develop your business website in a such a way that your targeted audiece come to your website with the huge number. Heavy website traffic will decrease the bounce rate of your website which will result in turn increase the overall website performance and improve ranking in SERP. Particularly in designing always try to make user-friendly interface so that even novice users can easily handle your website properly and won’t confuse while working on the same. At the customer satisfaction in all sense is important. If the customer is coming to your websit,e but getting confused while handling the interface then he/she won’t spend that much of time on your website. They switch to some other website and you have to face the consecquences for the same. There are cheap unlimited web hosting companies out there in the market from which you can easily buy business hosting service at an affordable price point. MilesWeb is India’s leading business hosting provider. 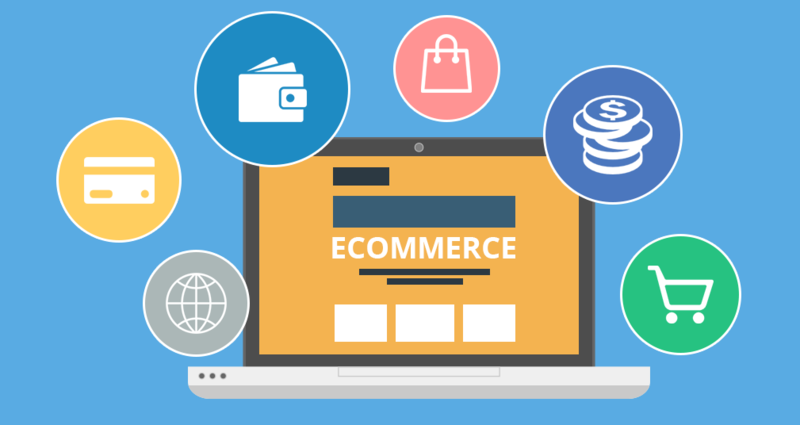 That provides one stop solution for eCommerce, high traffic and growing business websites. 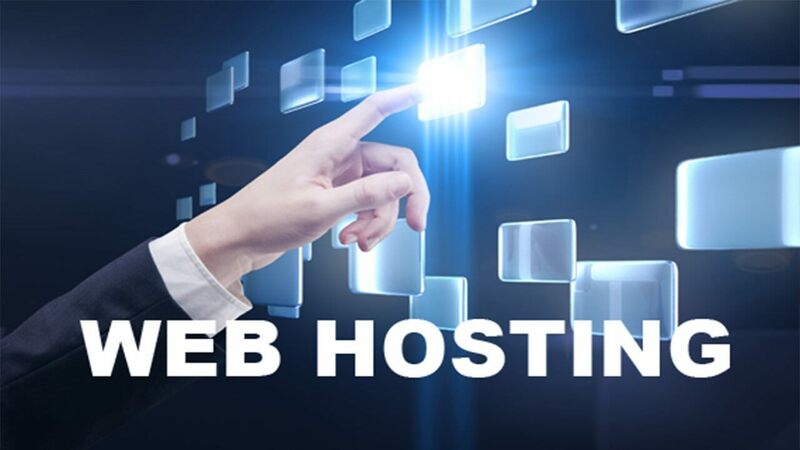 In addition, the web hosting company also offers various hosting features and services to their customers such as shared hosting, VPS hosting, reseller hosting, dedicated hosting, cloud hosting, WordPress hosting, eCommerce hosting, etc. in an economical price point. You can choose any of the server location from India, UK and the US. MilesWeb business hosting plan integrated with cloud hosting server. 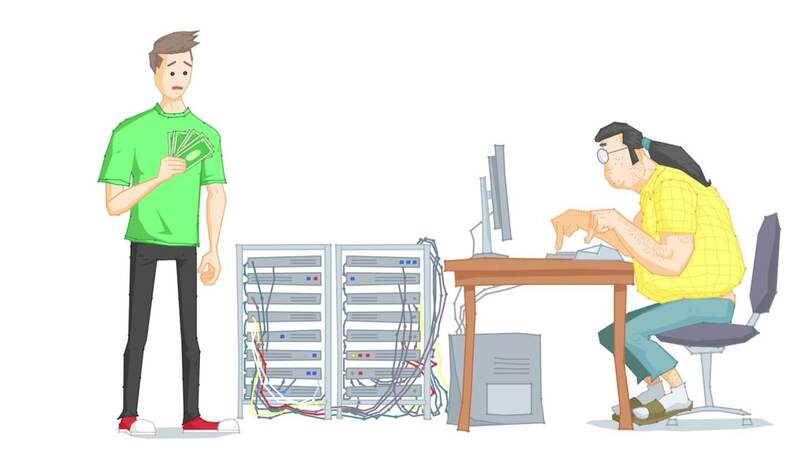 The cloud infrastructure incredibly reduces the chances of downtime. 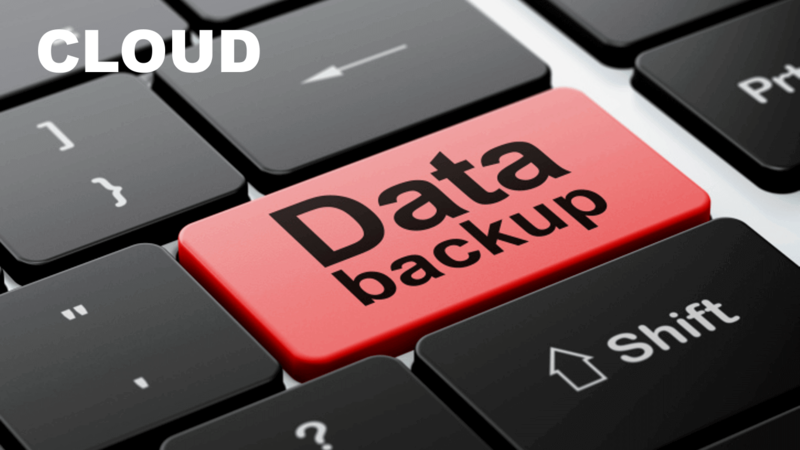 The website backup solution offered by MilesWeb can safely restore and rollback your data from any point of time with a few clicks. The web application firewall constantly monitors all the incoming and outgoing web traffic to your web server. 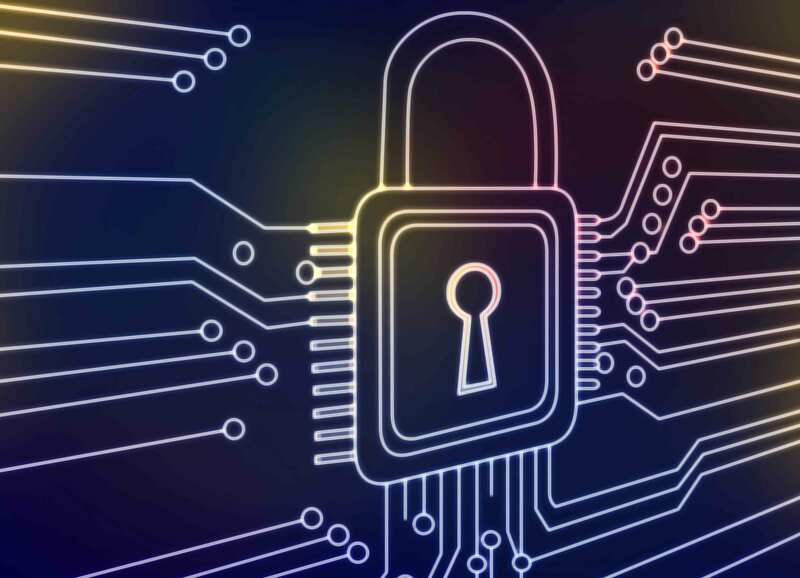 Through cloud based security you can easily have safeguard your website from potential attacks such as DDOS, website hacking, etc. and filter only genuine traffic to your website. The mentioned web hosting company ensures all your email accounts to remain secure. 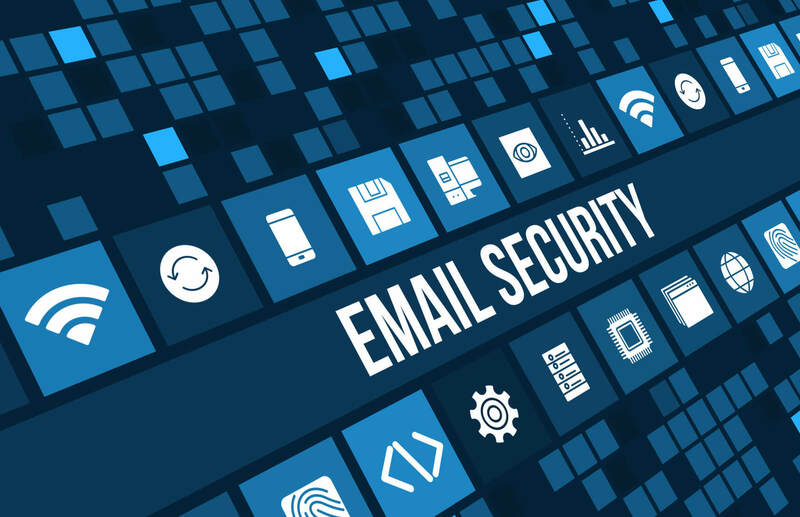 Through the SpamExperts system, all the incoming emails are filters for phishing, spam, viruses, and other possible email attacks before it lands your inbox. 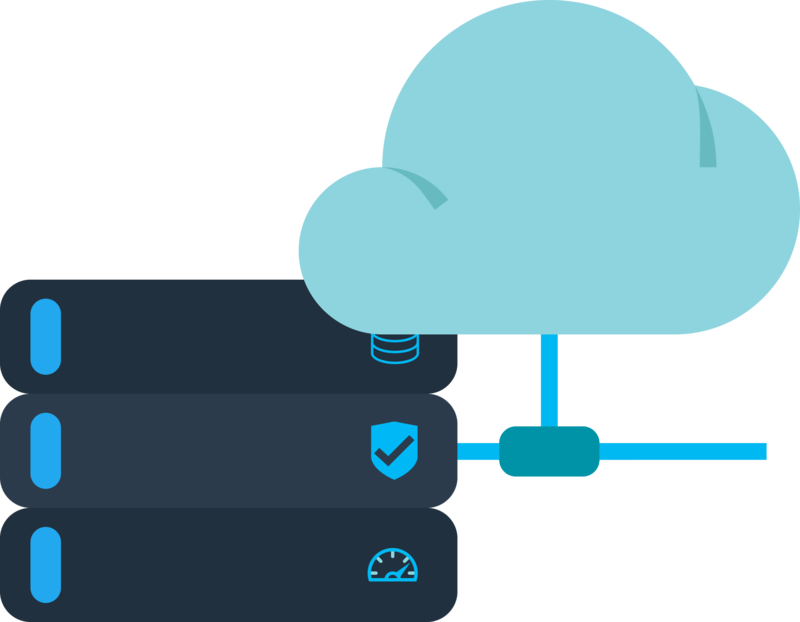 With the scalable feature MilesWeb provides the flexible environment server that will be able to grow the resources to match the speed of your website, so that you never have to run with the lack of resources. The integrated cloud server comes with an virtual server that are better for highly variable workloads. MilesWeb provides in built website security and backup solution that protects your website from any damage. Picking up the right web hosting is an essesntial aspect of a successful online business. So to grow your online business and want to stay up in the market. then choose the reliable business hosting plan of MilesWeb and avail the maxium benefit from it.